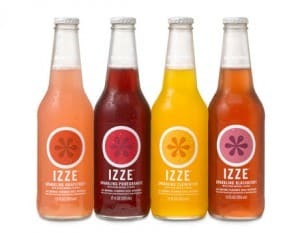 Click here to visit the Izze facebook and like them. Then on the “Get Your Coupon” tab, click “Click here for your coupon” and fill out the form. They’ll then email you a coupon good for $5 off a Izze Sparkling Beverage 4-pack (cans or bottles).